The Canadian Society for Medical Laboratory Science (CSMLS) is the national certifying body for medical laboratory technologists and medical laboratory assistants, and the national professional society for Canada's medical laboratory professionals. The society began in 1937 as the Canadian Society of Laboratory Technologists and now has over 14,000 members in Canada and in countries around the world. Canadian medical laboratory technologists must be certified with the CSMLS throughout Canada, with the exception of Quebec. 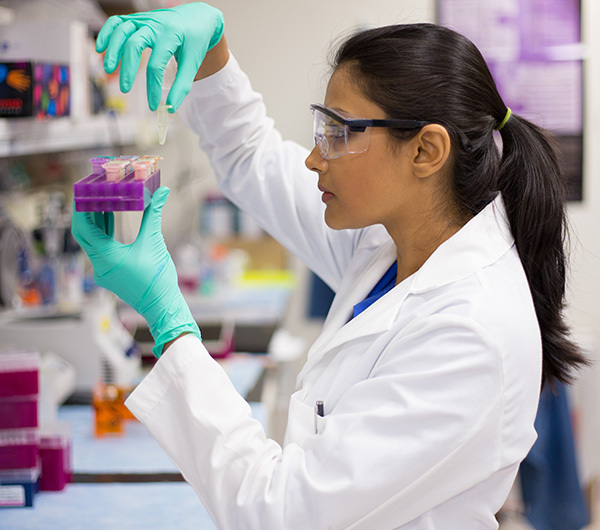 CSMLS certification is part of the entry-to-practice requirements for medical laboratory technologists who want to work in Canadian medical laboratories.